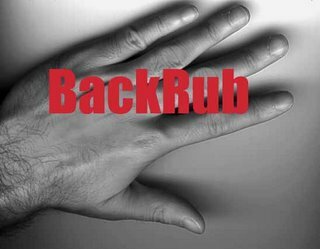 Google has had several logos since its renaming from BackRub. The current official Google logo was designed by Ruth Kedar, and is a wordmark based on the Catull typeface. I don't see Google making much changes to its evergreen logo design. It has been just making slight amendments to its logo over all these years. However, I think Google has the best and most simple logo.